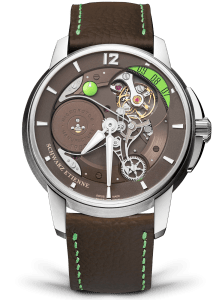 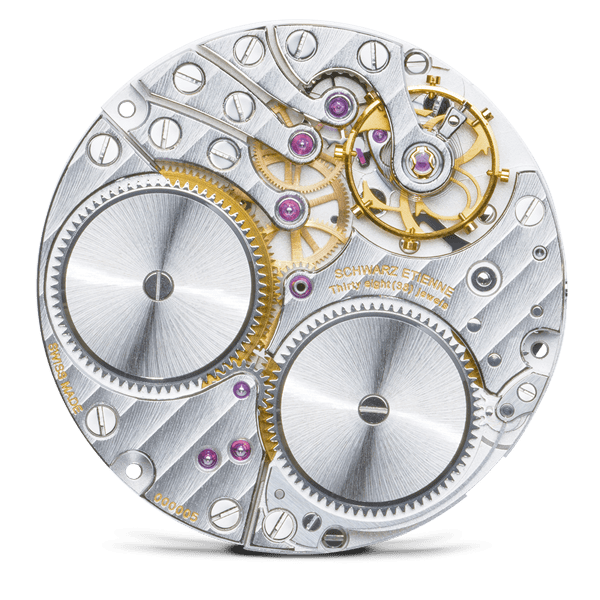 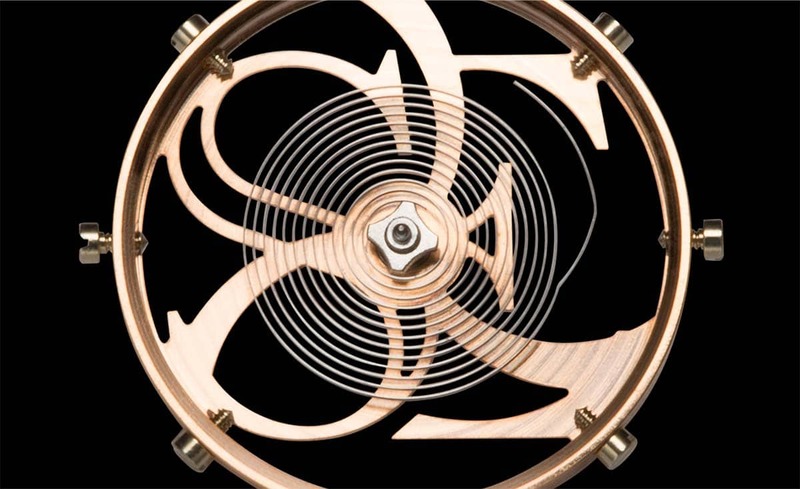 A mechanical, manual winding movement, the MSE (Manual Schwarz Etienne) caliber is distinguished by its patented modular main plate designed to accommodate either an additional barrel (MSE - manual version) or a module with a micro-rotor (ASE - automatic version). 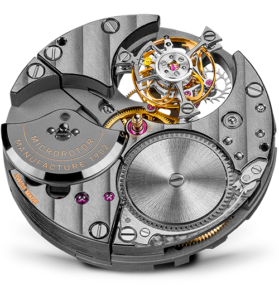 The double barrel configuration distributes a powerful and consistent force. 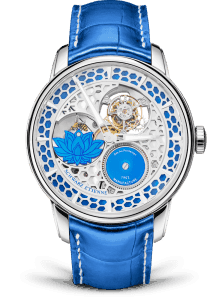 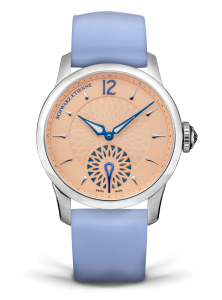 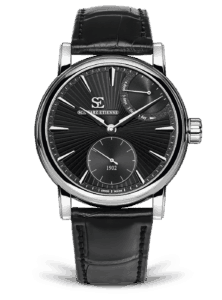 Its power reserve, allowing for a range of up to 96 hours, offers exceptional dependability. 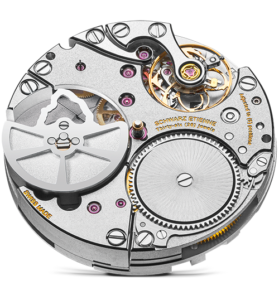 Its variable inertia balance guarantees precision, reliability and regularity. 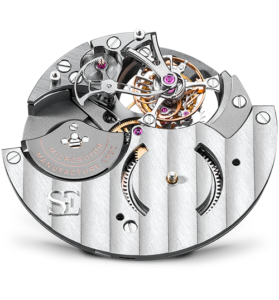 Its structure is characterized by a construction formed of six bridges. 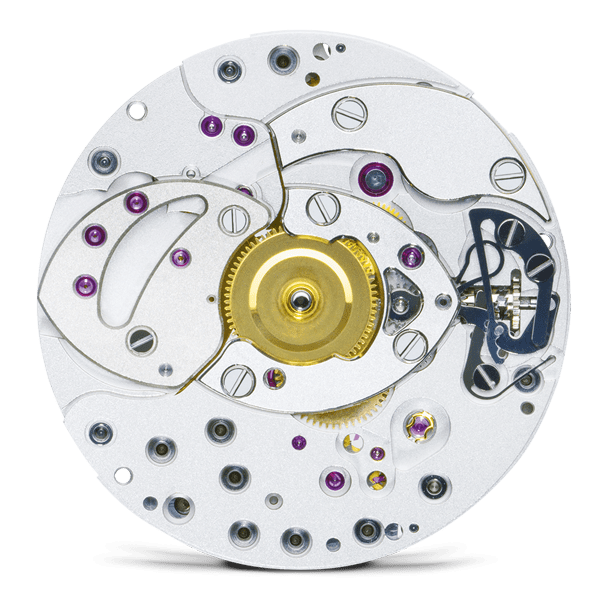 The properties of the MSE caliber make it an excellent base movement to accommodate various modules with complications, for example a power reserve indicator. 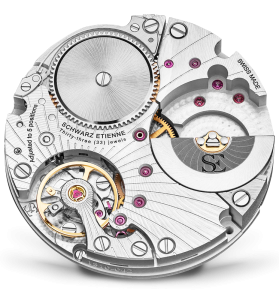 Any of which can be integrated into the volume of the base caliber. 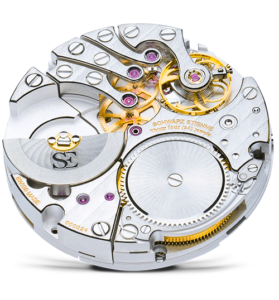 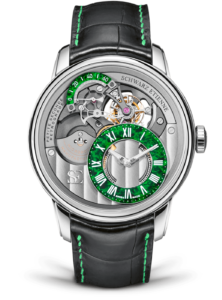 The MSE100.00 caliber is the first movement and the cornerstone of the Schwarz-Etienne modular movement concept. 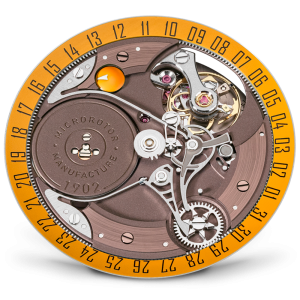 Its two barrels in parallel ensure a power reserve of 96 hours and the distribution of a constant force for optimal performance. 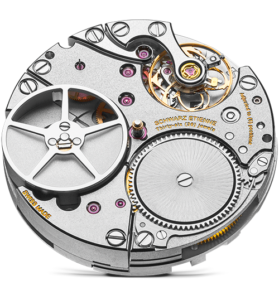 The caliber MSE111.00 is a variant of the MSE100.00 equipped with a power reserve indicator to display the remaining autonomy.